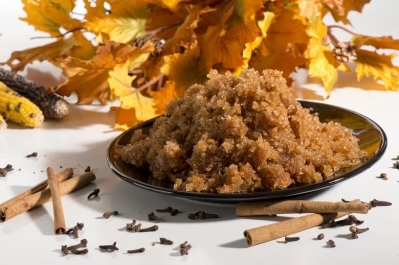 The Spa at Turf Valley is in the spirit of fall with our popular spa therapy of the month, the Pumpkin Body Scrub! This treatment is only available during the month of October so don't miss out! If you are unable to try our scrub, or enjoy it so much you want to try it yourself, follow Spa Director Krystal Kroll’s do-it-yourself pumpkin body scrub! Transfer melted Coconut Oil to small mixing bowl, and stir in 1 cup of White Sugar, Pumpkin Pie Spice, and Cinnamon. Mix well. Transfer to mason jar, and you’re done! Not only are homemade sugar scrubs inexpensive but they are easy to make and have so many benefits for your skin. The sugar exfoliates dead skin away while cinnamon gets blood circulating and is an excellent natural treatment for eczema, and acne. Coconut oil is a great skin moisturizer and anti-aging agent. Add pumpkin puree to the mix for extra vitamin, mineral and antioxidant benefits! 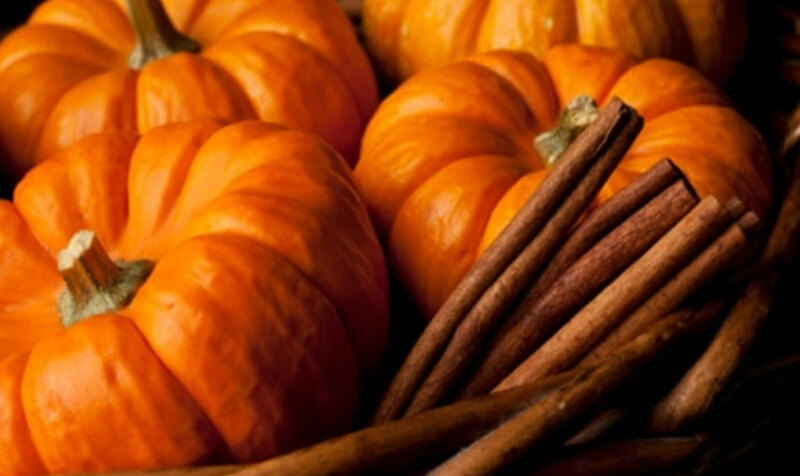 Make an appointment for the Pumpkin Body Scrub in October and receive 25% off when booking Monday-Thursday. Call 410-203-255 to schedule an appointment. To stay up-to-date with the Spa’s monthly specials, treatments, and more, follow us on Facebook and Pinterest!